What a depressing novel. I'm a little confused by the ending, I think I just have to process the story a bit. 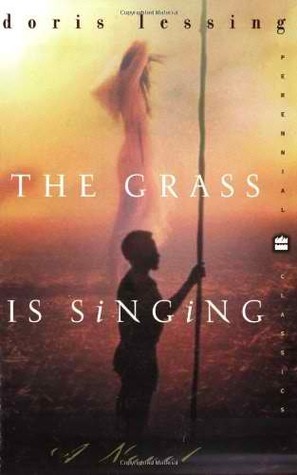 Sign into Goodreads to see if any of your friends have read The Grass Is Singing.